An unmanaged switch reduces costs and simplifies the configuration process. On the other side, a managed switch is more intelligent, allows for new technology and application adjustments, as well as enabling better troubleshooting and most importantly increased security. 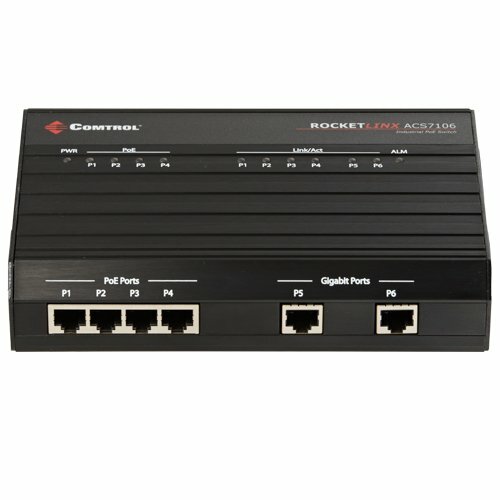 An unmanaged switch is less expensive at initial purchase. An unmanaged switch contains a fixed set of rules and will handle incoming data based on those rules. It’s important to note that the forwarding rules cannot be changed, which may increase downtime to discover and fix a problem. An unmanaged switch can simplify the configuration process or decrease the product cost in some of these areas; a less powerful processor, may contain less memory, fewer LEDs, fewer ports. Depending on your network needs those cost saving efforts can greatly benefit your company. The best feature of a managed switch is its configurability. 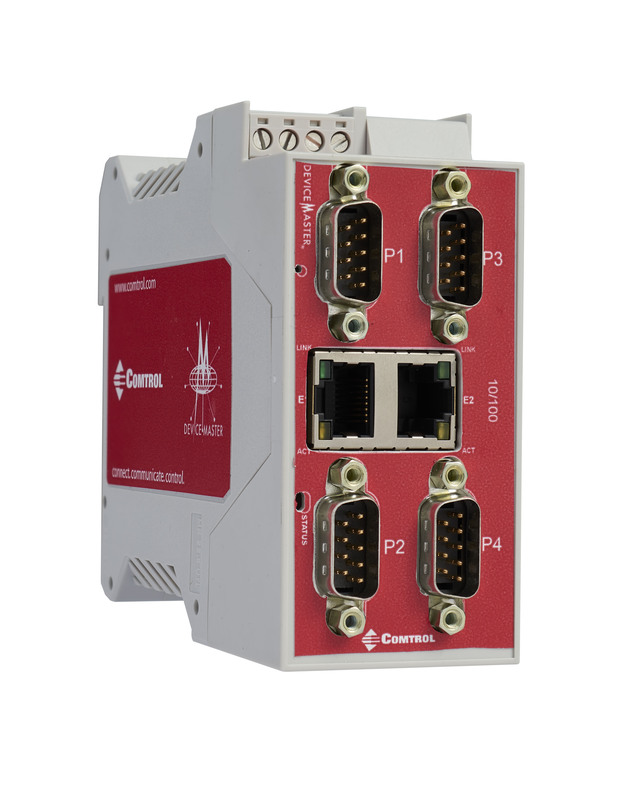 When using a managed switch you are free to adjust the rules for your application at any time, this can be very useful in the Industrial Automation field and many others. 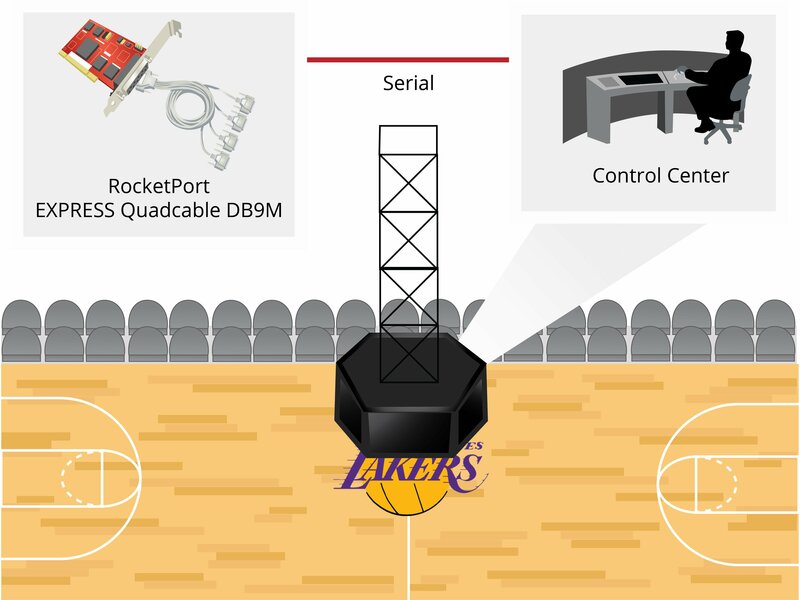 The configurability can save costs and downtime when you are free to separate your networks. The best way to benefit from this configurability would be to have an engineer in your company who understands the managed switch’s complexity. A managed switch offers other valuable resources such as; the support of VLANs, IGMP snooping, port mirroring, decreased downtime and increased security. 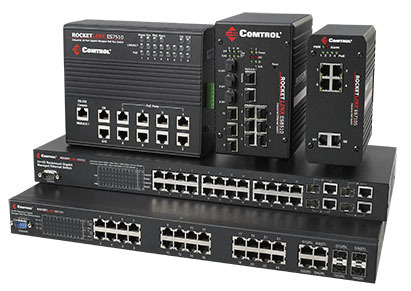 Comtrol offers a wide selection of industrial, enterprise, and hardened switches supporting 10/100/1000 Ethernet, fiber, and PoE applications. The end decision of a managed switch or unmanaged switch will be determined by your unique network needs. 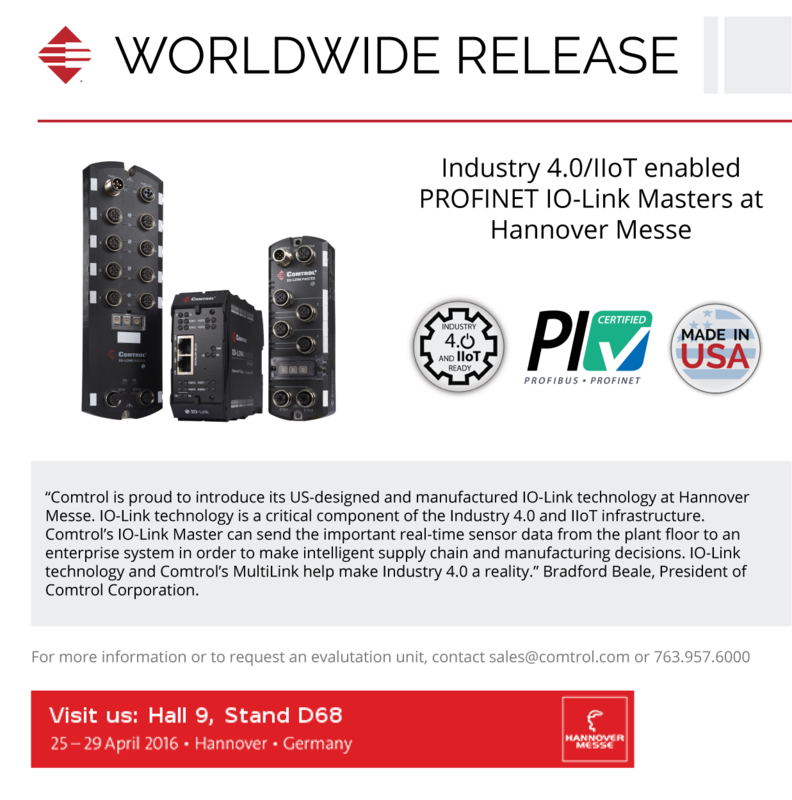 Comtrol will be attending ITS Heartland on April 25 to the 27 in Des Moines, Iowa. Attendees will have an opportunity to network and share experiences across a wide variety of ITS disciplines. The many different training and networking opportunities available through this event will provide participants with the tools necessary to effectively plan and deploy ITS technologies within their own jurisdictions. Register Today! Contact Katya Lee at 763-957-6122 to learn more. 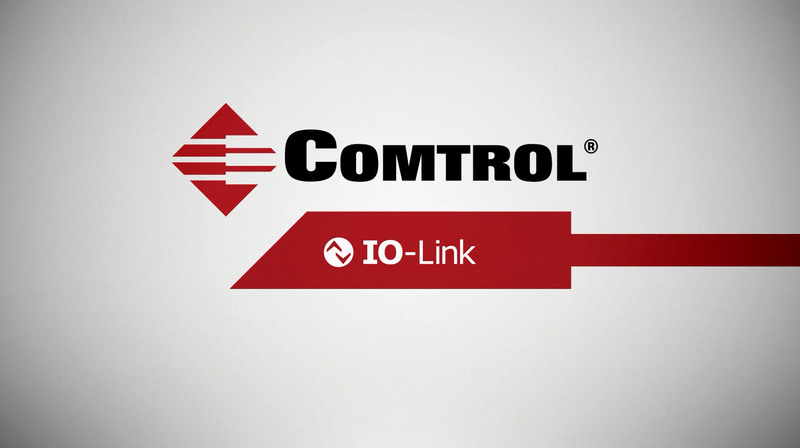 Comtrol will be attending ISC West in Las Vegas on April 6-8. At ISC West you will have the chance to meet with technical reps from 1,000 exhibitors and brands in the security industry and network with over 28,000 security professionals.